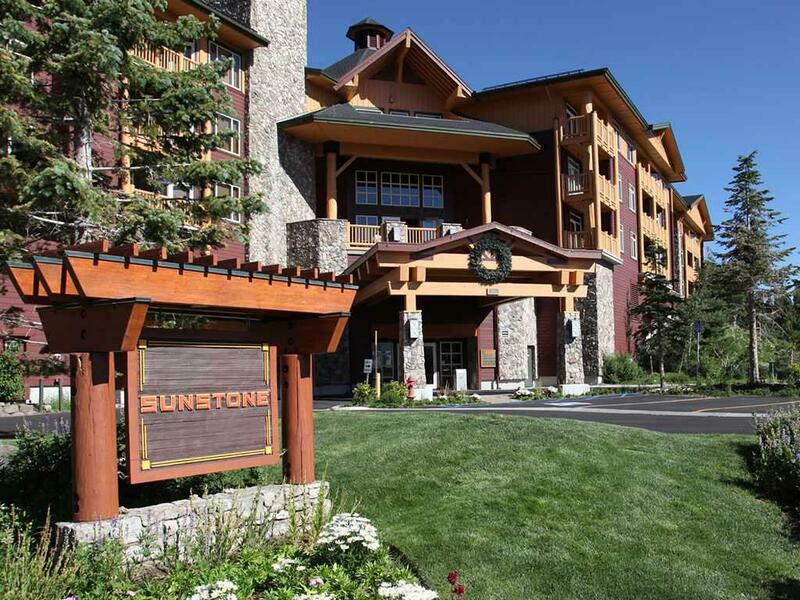 Sunstone two bedroom unit with underground secured parking and two private balconies with nice views, located right on Mammoth Mountain Ski Area Eagle Lodge run. 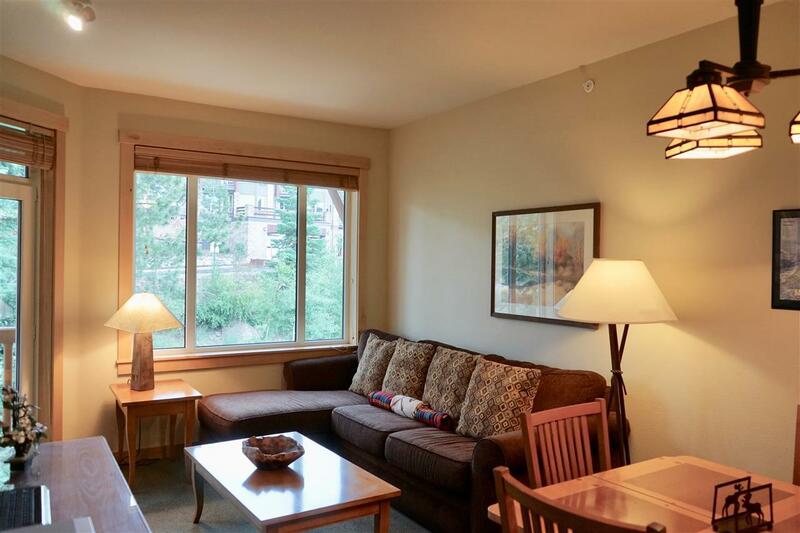 This project is very well managed, has great reserves, boasts outdoor pool, fitness center, owners locker, elevator, ski lockers and a gorgeous hearth room and common area deck. 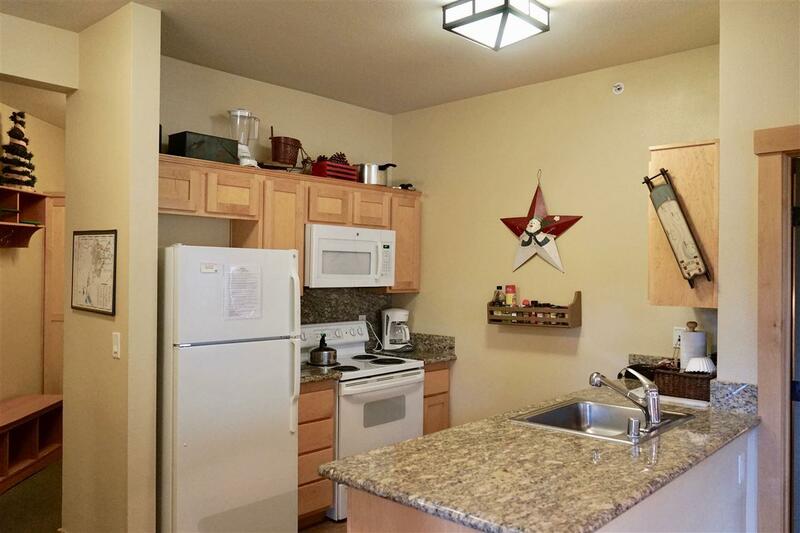 Pool and hot tub are heated year round, HOA includes ALL utilities (electric, gas, cable, internet). 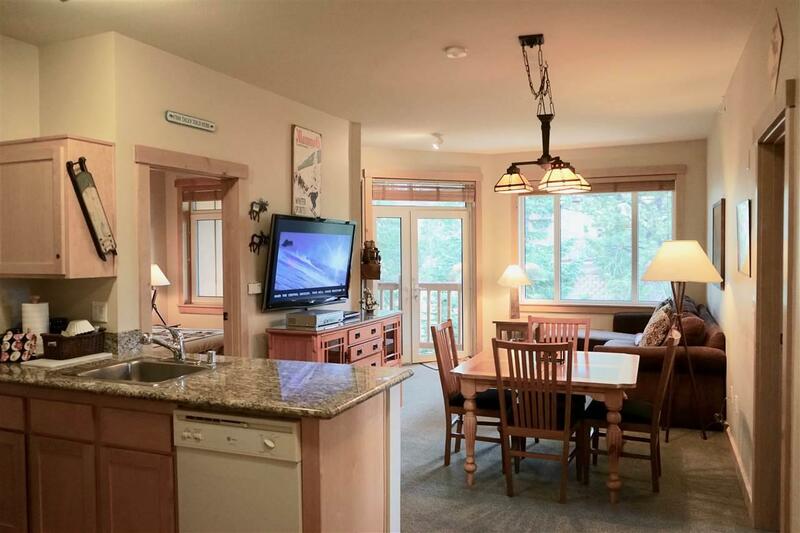 Literally ski in and out of this great property. One of the larger square footage two bedroom floorpans in the project, this even has a cool little mud room. Listing provided courtesy of Stacey Bardfield of Mammoth Sierra Properties.